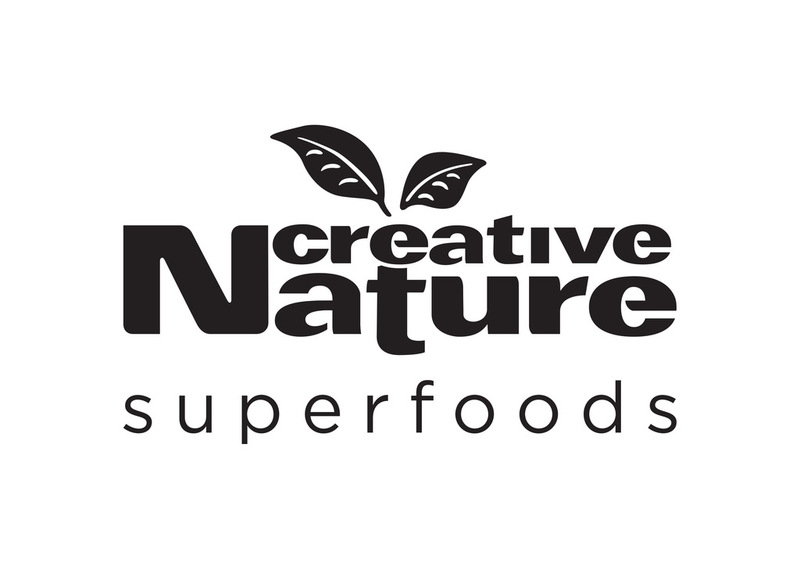 At Creative Nature, we believe products that claim to be healthy, should also be tasty. Why have a healthy diet if you’re just not going to enjoy yourself! It’s the same for ‘free from’ products, just because it doesn’t have gluten, dairy, nuts or sweeteners in, doesn’t mean it has to be free from flavour.